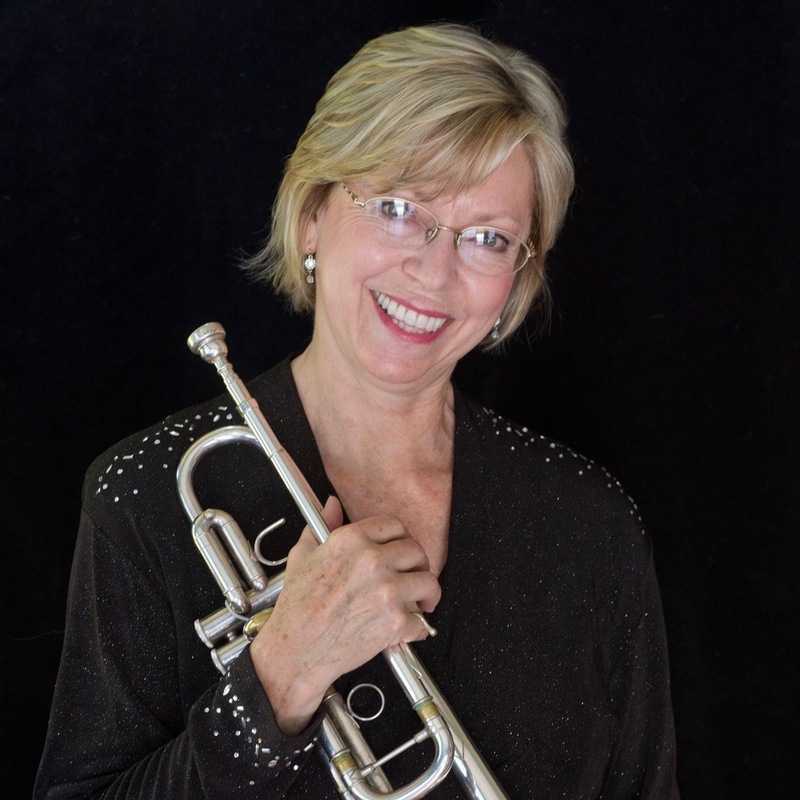 Barbara Butler is Professor of Trumpet and Director of the Artist Diploma Program at Rice University’s Shepherd School of Music. Previously Professor of Trumpet at Northwestern University and the Eastman School of Music, Ms. Butler has also held the positions of co-principal trumpet of the Vancouver Symphony Orchestra, principal trumpet of the Grant Park Symphony Orchestra and acting associate/assistant principal trumpet of the Houston and St. Louis Symphony Orchestras. Ms. Butler has performed with conductors including Solti, Abbado, Leinsdorf, Copland, Bernstein, Ozawa, Eschenbach, Marriner, Mehta. Ms. Butler has taught and performed world-wide with orchestras, wind ensembles, chamber groups, and in recital. Highlights include performances of ‘Carmen Fantasia’ for two trumpets and orchestra in Seville, Spain, a 20 concert tour of Japan, and solo appearances in the Forbidden City in Beijing, China; Sibelius Academy in Helsinki, Finland; and Italian Brass Week in Florence, Italy. Appearing regularly on WFMT’s First Monday Live with the Chicago Chamber Musicians, and on WFMT Music of the Baroque performances, Ms. Butler has also recorded with the Vancouver Symphony, the Chicago Symphony Orchestra, the New York Philharmonic, the Grand Teton Music Festival, Music of the Baroque, and the Chicago Chamber Musicians. A former member of the Eastman Brass and Eastman Virtuosi for eighteen years, Butler has toured and recorded with the Eastman Brass. With Charles Geyer, Ms. Butler has released three CD’s: With Clarion Voice (D’Note), Music for Two Trumpets and Organ (Gasparo) and Carmen Fantasia (Warner Bros). Butler has an upcoming release of Ladislav Kubik’s ‘Flashes of Light’ in 2017. A proud and devoted teacher since 1980, Ms. Butler’s students fill the top orchestras and universities.